Compared to wood and aluminum, fiberglass windows are fairly new to the market. And some homeowners argue they are too new to have an established track record. This isn’t true. The patent for fiberglass windows dates back to 1946, and technologies for fiberglass windows have come leaps and bounds since then. These products come with so many advantages and have had plenty of time to prove their worth. Fiberglass windows can look just like wood. That said, they should not be mistaken for real wood windows. You can paint and refinish fiberglass windows every few years if you want to keep them looking fresh. But fiberglass windows do not need to be refinished every few years like wood windows. Instead, you can choose a beautiful factory finish that will last for years to come. It will not chip, peel, or fade. The only maintenance required is washing with mild detergent and maybe a small touchup here and there. There are several factors that contribute to the efficiency of a window including the size, style, glazing technologies, and frame material. The truth is, fiberglass windows are hollow and often filled with foam insulation. They do not readily transfer heat. Also, fiberglass remains rigid and stable. It does not expand, shrink, rust, rot, or warp like other materials. Because of this characteristic, the seals on these windows remain intact for much longer, preserving efficiency for years to come. Fiberglass is not fragile or brittle. And fiberglass windows have been built to last. These products are strong in both modulus and tensile strength. They are weather and UV resistant and can last for 30 years or more. It is true. When measured against vinyl and aluminum replacement windows fiberglass products are more expensive. But because these windows last longer and require less effort to maintain they provide excellent value. If you choose fiberglass windows they will be worth the investment in the long run. With over 30 years of experience in the business, our experts know what customers like and dislike about buying new windows. 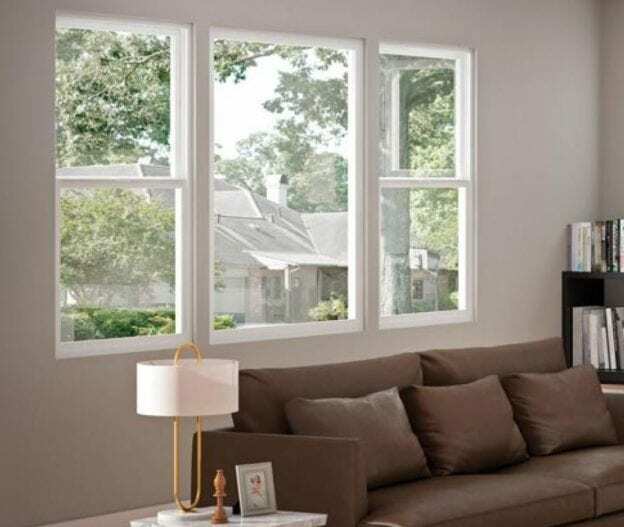 If you are looking for replacement windows in Scottsdale, AZ we can help you find the right products for your home, whether they are fiberglass, vinyl, aluminum, or wood. Your satisfaction is guaranteed. For more information or to check out our products stop by Freelite Inc. at 331 W. McDowell Rd., Phoenix, AZ 85003. Or if you want to schedule an appointment call (602) 233-1981. This entry was posted in Freelite Blog on April 15, 2019 by Freelite Blog.